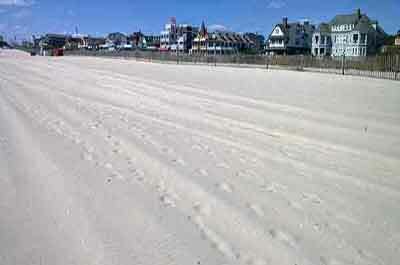 Looking for summer New Jersey vacation rentals? 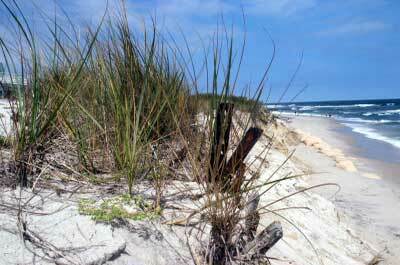 Whether you want a summer rental with oceanfront property, a private condo, or a fabulous location in an urban environment , we offer information on rentals and destinations for your getaway. 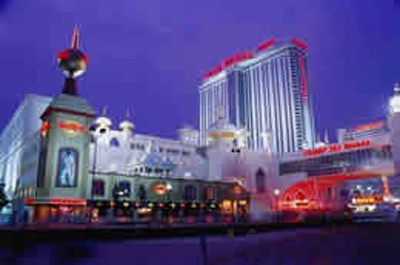 Ocean City is a Jersey Shore beach resort that sets itself apart from other beach front towns in going all out to insure that its reputation as “ America’s Greatest Family Resort” is true to its motto. It's heritage is deep rooted in Christian values. Alcohol sales are prohibited and there are no bars or nightclubs. The attractions along the boardwalk are controlled by the city to insure they are safe, secure, and provide wholesome family fun. 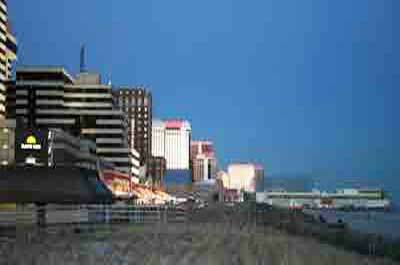 Wildwood is a popular south Jersey beach destination for families looking for a reasonably priced summer vacation with plenty to do. 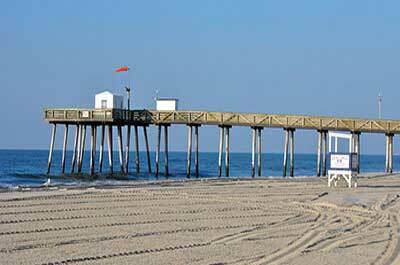 This Jersey Shore treasure offers free, wide, white, powdery sandy beaches, and a 2 mile boardwalk with amusement piers, restaurants, and salt water taffy shops. 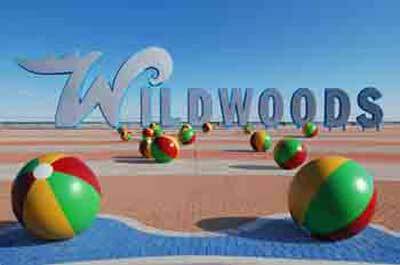 Wildwood is also popular with visitors who come for the "Doo Wop", 50's and 60's themed architecture, music and history of that era. 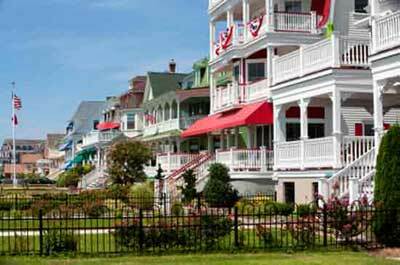 Gorgeous new Victorian-style homes with panoramic views of Cape May's best beaches and the beautiful ocean from almost every side. 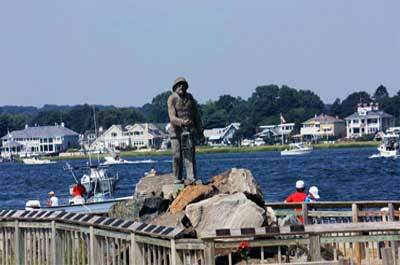 LBI is a popular summer Jersey Shore beach community with many majestic summer vacation homes. While not over ridden with B & B's and Motels. 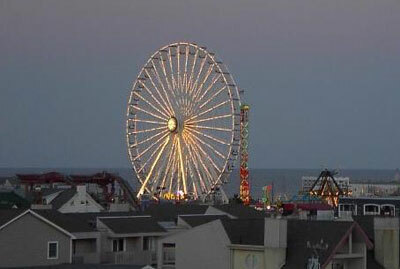 Features many family oriented rentals at this Jersey Shore destination known as America’s Greatest Family Resort. 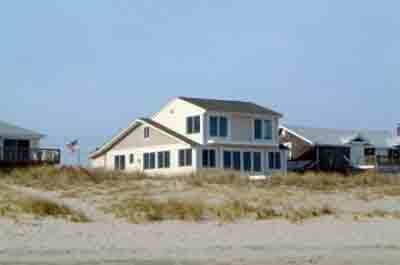 Do you own a New Jersey Vacation Home Rental? Tell us about it and we will advertise it for free. No commission. No fees. Just helping our residents and visitors to find and connect with good vacation home rentals in New Jersey. The hotels, resorts and spa's listed are identified by categories to satisfy the travelers needs and amenities including; budget, amenities, golf packages, spa's, and location. 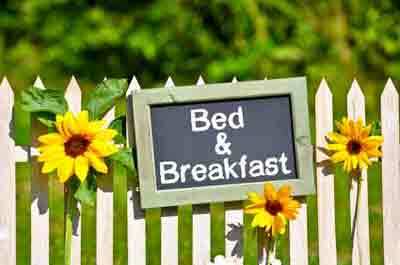 The top romantic bed and breakfast Inns for couples looking for that out of the ordinary romantic lodging experience.